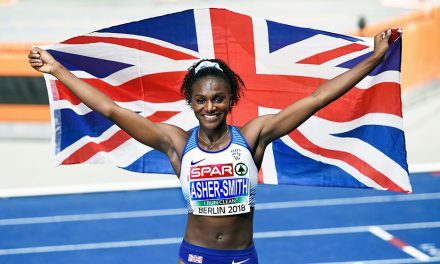 The Great North Run has launched a bid to become the first running event to boast a participant from every country in the world – and organisers are calling on the public to help them. 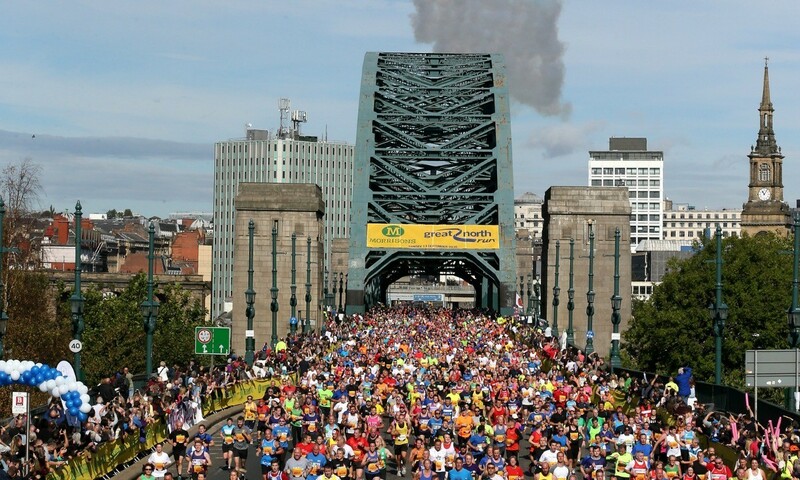 The half-marathon, which starts in Newcastle upon Tyne in North East England and will be staged for the 36th time on September 11, is already the biggest of its kind in the world, with 57,000 accepted entrants from more than 100,000 applicants. 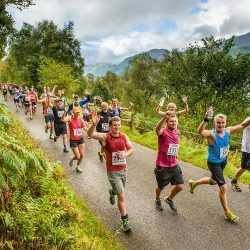 And, after welcoming its millionth finisher over the line in 2014, organisers of the hugely-popular event have now set their sights on a unique project. 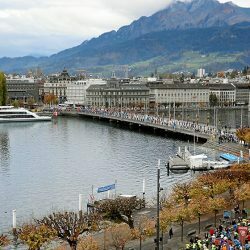 The Great Run Company aims to recruit at least one runner born in every member state of the United Nations – a total of 193 countries – to take part in the iconic event. 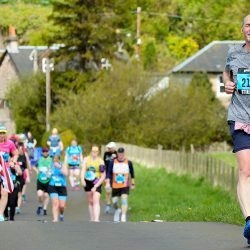 So far, runners from 125 countries have registered, with another 68 required to complete the ambitious plan, and Great Run have called upon members of the general public to help fill in the gaps. Do you know someone from Bhutan who lives in Birmingham? A runner from Cambodia living in Camberwell? An adopted Geordie from Georgia? Or is there a Madagascan residing in Manchester? 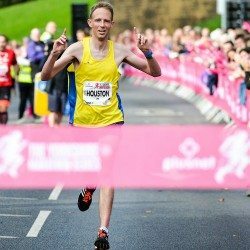 “Last year we had runners from every single postcode in the UK, which makes it Britain’s biggest and favourite run,” said Great Run chief executive, Mark Hollinshead, who unveiled the plan at a press conference alongside Great North Run founder Brendan Foster. 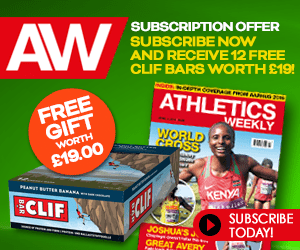 “By inviting participants from every single country on the planet, it will reassert its credentials as the world’s favourite run. 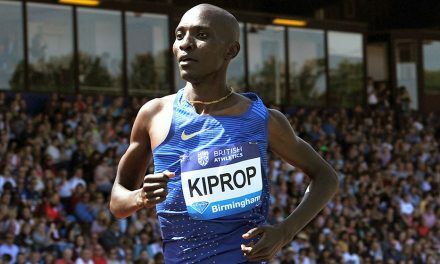 “We’re inviting the people of the United Kingdom to help us find those runners which will make it a spectacular event. 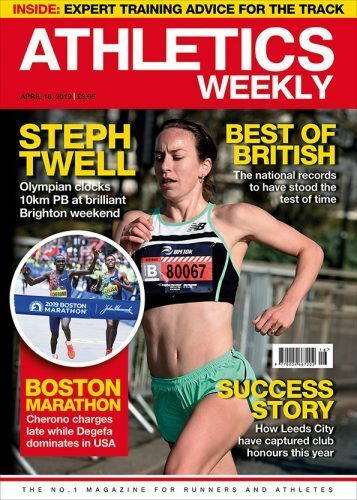 “It’s an event that over its history has celebrated lots of firsts, including the greatest road race in history in 2013 with Kenenisa Bekele, Mo Farah and Haile Gebrselassie, and the first event in the world to have a million finishers. From Albania to Zambia and from Azerbaijan to Zimbabwe, the event route will carry flags from all 193 UN member states and will be transformed into a carnival of colour. 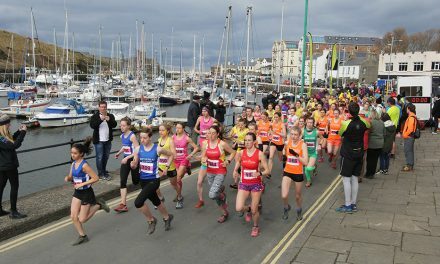 The Great North CityGames, Junior and Mini Great North Runs and the Great North 5k held on Saturday, September 10, will be accompanied by a food festival with dishes from around the world on offer. There will also be interactive digital and social media elements leading up to and on the day of the event using the hashtag #GNRWorldRun. 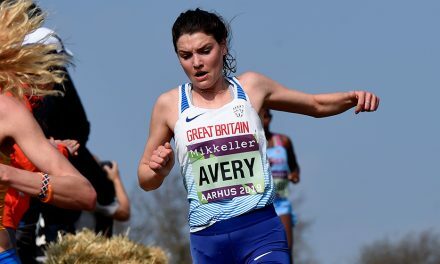 This project is the latest stage in the development of the Great North Run, 35 years on from its first edition in 1981 when 12,000 people took part. All applicants will be requested to supply proof of their nationality before being accepted into the event, and a dedicated email address – [email protected] – has been set up to handle enquiries from anyone who could be eligible. To find out more about the World’s Favourite Run campaign, visit greatrun.org or use #GNRWorldRun on social media.